For millennia, civilizations around the world have named stars, planets, and constellations for their heroes and gods. Name A Star Live is your chance to step up and claim your place in the Universe! Build an entire constellation for you, your friends, and family that reflects your values and writes your story forever in the stars. Choose the constellations that best reflect you and your loved ones. 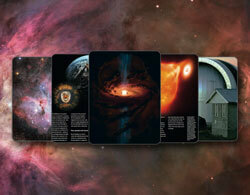 Launch your star name and dedication on board real space missions. Get the tools and resources to locate your star with ease. Celebrate your unique story by writing it in the heavens. Choose a specific constellation or a star that's visible from your hemisphere. Star registration documents with your name, dedication, and astronomical coordinates ensure you'll be able to find it wherever you are. 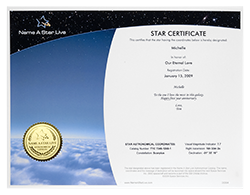 Receive a Star Certificate showing star's astronomical coordinates and your dedication. 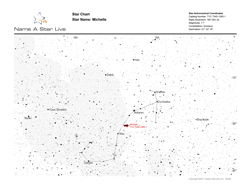 Navigate the night sky with a Star Chart showing star's exact location. Receive a real picture of your constellation, showing the star and its close neighbors. Name A Star Live is the world's only star register to launch your star names and dedications on board real space missions. Your stars will travel on board cutting edge spaceflights to explore the solar system and help us better understand the Universe. Watch your missions take flight and download customized launch certificates for display. 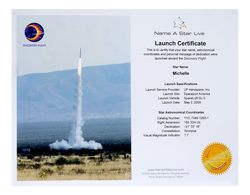 This customized certificate confirms your participation in a space mission and specifies the launch time, date, spacecraft altitude, and launch picture. Each Name A Star gift brings the stars home and includes everything you'll need to explore the stars. You may not be a scientist, but with our star charts, Virtual Planetarium software, astrophotography, and more, you'll feel like a professional astronomer in no time. Download this digital book to your computer or tablet and learn about the Universe from the comfort of your living room. 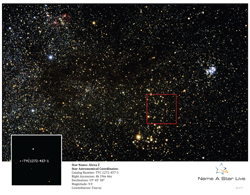 Want to know the best time to view your star? Look up your constellation and find out when it's visible from your neck of the woods. Explore the cosmos, learn about spaceflight, and access the latest in space imagery with our interactive astronomy software. Included in some gift sets. 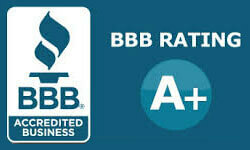 Always know where to find your star regardless of the time of year with this detailed star gazing tool. Included in some gift sets. In the modern era, scientists have worked to catalog celestial bodies according to a complex system of alphanumeric coordinates. While this is useful for scientific discourse, it will never replace the common humanity countless generations have experienced symbolically naming the stars under a clear night sky. Name A Star Live honors our cultural traditions by encouraging the public to learn, dream, and dedicate the heavens to those we love, wherever they might be.